In this edition we are delighted to feature a guest contribution from the always-entertaining Nick Train, alongside some regular contributors discussing themes as varied as: the changes in the Irish Economy since the Celtic Tiger; financial planning and pensions; renewable energy; property investment; and why equities remain the our favoured asset class for long-term investors. Investec Bank plc (Irish Branch) is authorised by the Prudential Regulation Authority in the United Kingdom and is regulated by the Central Bank of Ireland for conduct of business rules. Investec Bank plc is member of the London Stock Exchange and Euronext Dublin. Registered in England Number 489604. Registered Office: 30 Gresham Street, London EC2V 7QP. Registered in Ireland Number 904428. Registered Branch Office: The Harcourt Building, Harcourt Street, Dublin 2, D02 F721. 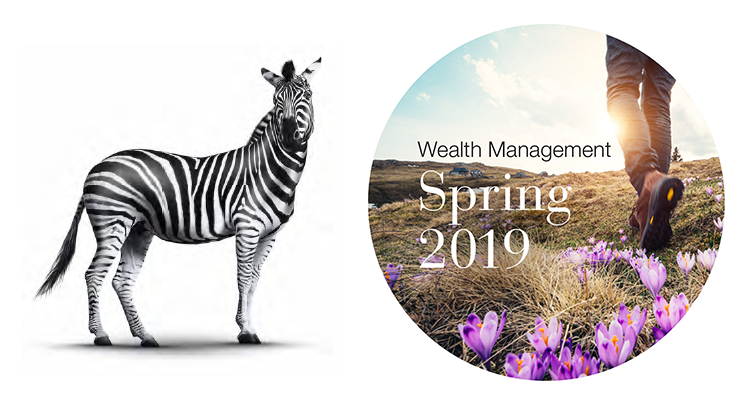 Investec Capital & Investments (Ireland) Limited trading as Investec Wealth & Investment and Investec is regulated by the Central Bank of Ireland. A member of Euronext Dublin and the London Stock Exchange. Registered in Ireland Number 223158. Registered Office: The Harcourt Building, Harcourt Street, Dublin 2, D02 F721 .